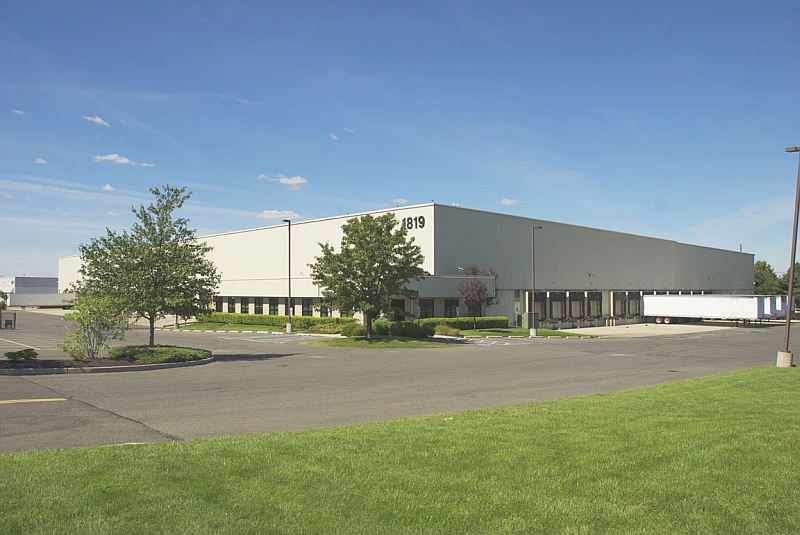 1819 Route 130 is a multi-tenant warehouse building located at the award winning Haines Center in Burlington Township. The building features a 30' clear height, new T-5 lighting, an ESFR sprinkler system, and numerous 8' x10' loading dock opportunities. To view available unit details including electrical service, loading spec's, parking, and other relevant information, click Floor Plans link below.